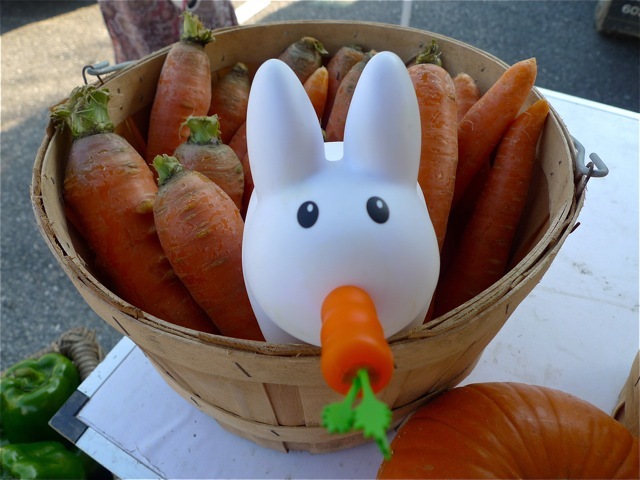 Year of the Labbit: Basket o' Carrots! Would someone please carry this basket of carrots home for Pipkin? Oh, and Pipkin would appreciate a ride home in the basket. Thanks!